Lennox has been built on a heritage of integrity and innovation dating back to 1895. Our employees are dedicated to providing trusted brands, innovative products, unsurpassed quality and responsive service. 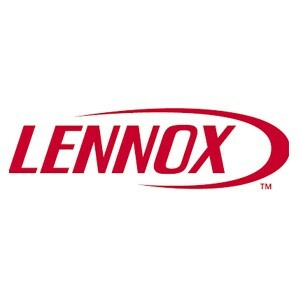 Lennox is a global leader in the heating, air conditioning and refrigeration markets.